Religious leaders of South Sudan have issued an urgent appeal for help to the international community. The fledgling nation’s Catholic, Protestant and Islamic leaders spoke out on behalf of their people in the Mundri region who, fleeing heavy fighting, are now forced to live in devastating conditions. Thousands of human lives are at risk, the leaders said in a letter sent to international Catholic charity Aid to the Church in Need (ACN). “Children and women are those most affected. 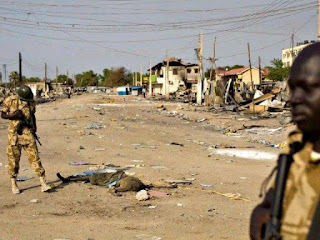 They will be exposed to a variety of epidemics and to starvation if they don't get help soon," said the leaders, who called for an immediate cessation of all military operations in the Mundri region so that humanitarian supplies can be brought in. “Community people's standing crops have been destroyed and their assets were looted, including cattle," said the priest, who himself only just managed to avoid getting shot. "With the Grace of God we had a narrow escape from gunfire and we thank God for having survived," he said. The violence in the region is linked to a tribal conflict that broke out last September against the backdrop of the country’s ongoing civil war. 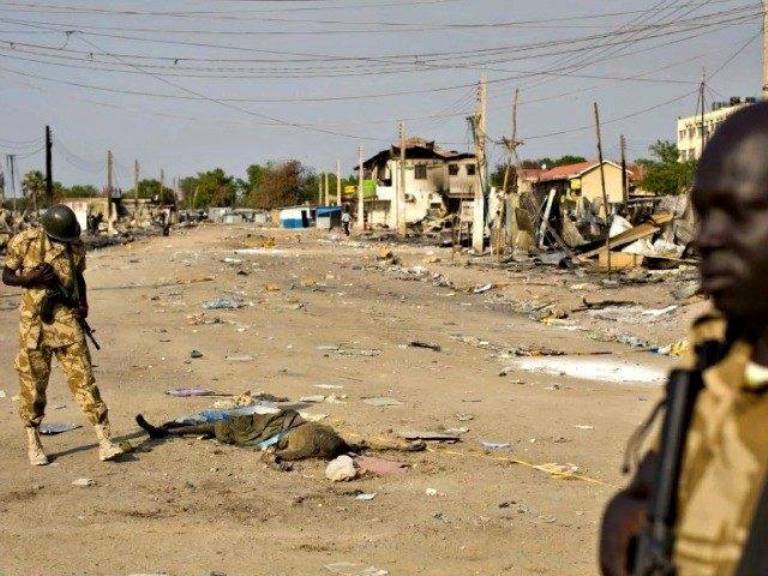 Nine fighters belonging to the Dinka tribe were killed by government troops—themselves belonging to the Nuer tribe—who also attacked members of the Moru tribe, who in turn attacked Dinka. Residents fleeing the outburst of violence briefly found refuge in Church facilities, but these, too, came under fire from government combat helicopters, which sparked a massive exodus to the bush. According to Father Samy, many people have been killed. “We would request you to pray for us and our community, which is undergoing incalculable misery and hardship." Aid to the Church in Need has been helping the Church in Sudan and South Sudan for many decades. In 2014, the pastoral charity supported projects in both countries with a total of some $1M. Tune-in on Wednesday, November 18th at 8pm ET for a very special "EWTN Live". Fr. Mitch Pacwa will host producer, writer, and director Jim Kelty of EWTN's original movie, "Kateri," along with lead actress Sabrina Villalobos to discuss what it was like to bring St. Kateri's incredible journey of deep faith and heroic sacrifice to life. 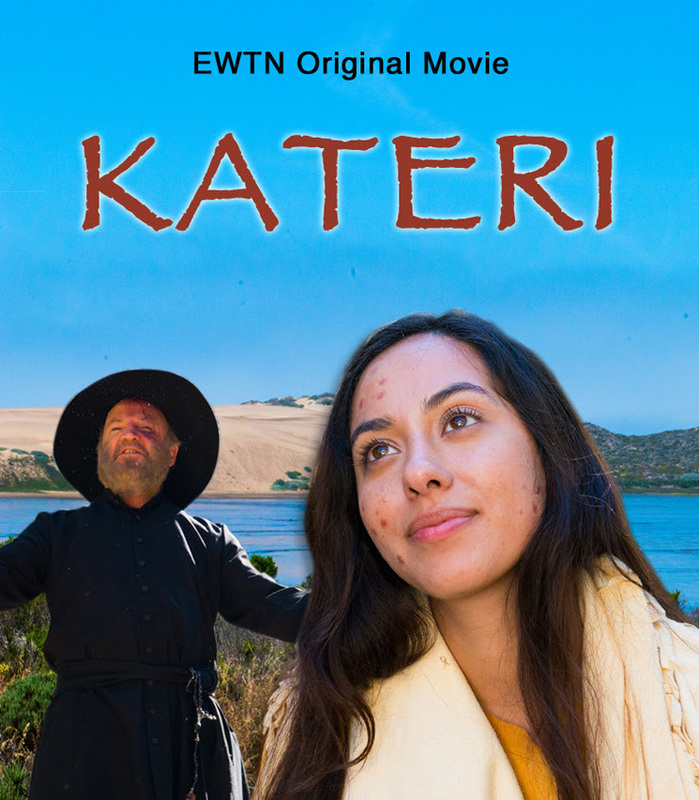 Immediately following "EWTN Live" don't miss the premiere of "Kateri" at 9pm ET! Thousands of Syrian Christians are fleeing after fierce attacks by ISIS on the town of Sadad and its surroundings, reported Syrian Orthodox archbishop of Archbishop Selwanos Boutros Alnemeh of Homs. Sadad is some 35 miles south of Homs and 65 miles north east of the Syrian capital of Damascus. The region has been under attack by ISIS since late last month. In a plea for aid, the prelate told international Catholic pastoral charity Aid to the Church in Need (ACN) that the “Islamic State” has been attacking towns near the Christian town of Sadad since October 31. Maheen, a town located seven kilometers from Sadad, has already fallen to the jihadists. He also said that the inhabitants of Sadad and Al-Hafar had fled out of fear that the IS fighters would advance even further and to escape the heavy fire. According to the archbishop, almost 15000 people have since left their homes and sought refuge in Homs, Zaidal and Fairouzeh. He then explained that Sadad is still endangered, despite the presence of Syrian government forces. “We are afraid that ISIS, which God will hopefully prevent, will conquer the town. 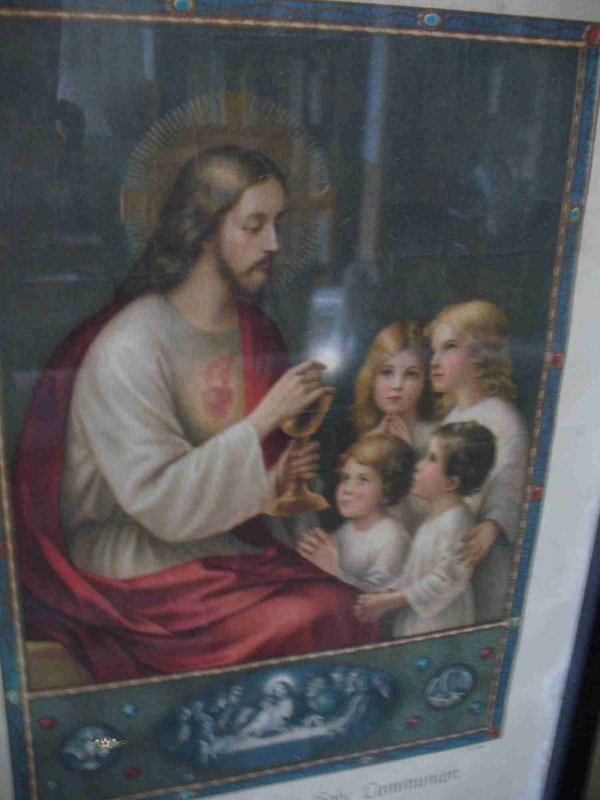 We would lose the center of Christianity in our diocese,” Archbishop Selwanos said. Sadad had already been taken over by a rebel alliance that also included the “Islamic State” for a short time in October of 2013. At that time, the jihadists killed 45 Christians, some of whom they buried in mass graves, and laid churches and houses to waste. 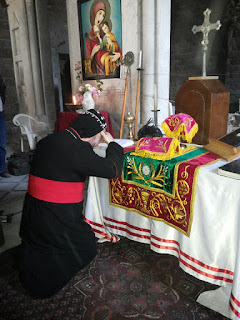 Father Luka Awad, assistant of the archbishop for humanitarian emergency aid, told ACN during a visit on Thursday that the people who had fled Sadad and its environs had hardly anything with them. “For the moment, our greatest worry is finding enough housing for the people,” the Syrian Orthodox priest said, before explaining that in this, the church is dependent upon the generosity of the people. Syrian Christians living in the US have responded positively to entreaties from the church and are allowing refugees to use their holiday homes. Father Luka emphasized that his diocese was currently only able to provide humanitarian aid and distribute food and clothing to the people thanks to the support of aid organizations such as Aid to the Church in Need. According to Father Luka, all civilians have since left Sadad. He said that government forces are currently trying to hold onto the town. However, this is not easy. “The battles are very brutal. ISIS uses heavy weapons and fights fiercely,” Father Luka said. ACN has been helping the suffering Christians of Syria since war broke out in 2011. By September of this year, close to $9 million had been approved for humanitarian and pastoral aid projects.